A valid, signed passport. The passport must have at least 6 months remaining after the completion of your stay in Nepal, and contain at least one blank visa page. Your application will be checked and hand carried to the Embassy and is usually processed in 72 hours. 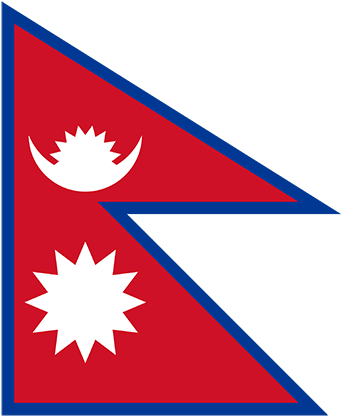 The NEPAL tourist visa is usually issued for a single entry for a period of 6 months from date of issue, provided the passport remains valid, for a period of stay not to exceed 60 days.